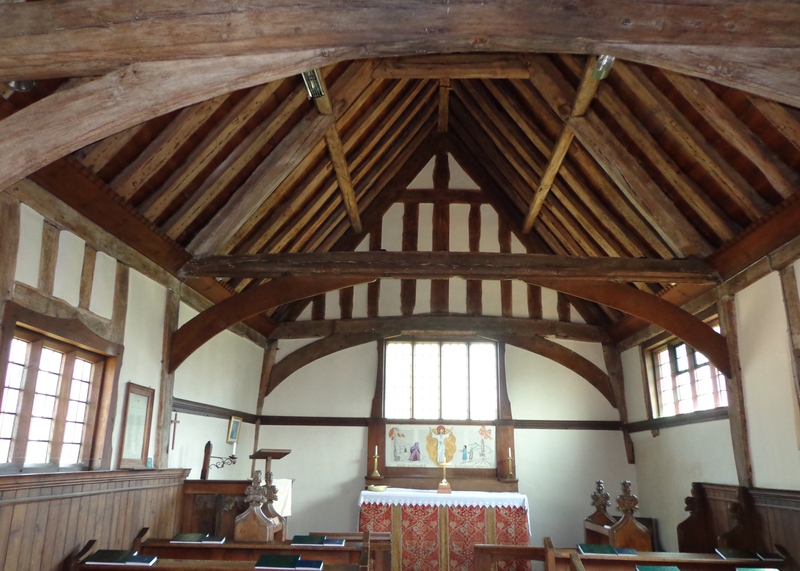 One of Hadleigh’s less well known treasures is the Row Chapel which holds an important place in Hadleigh’s history. 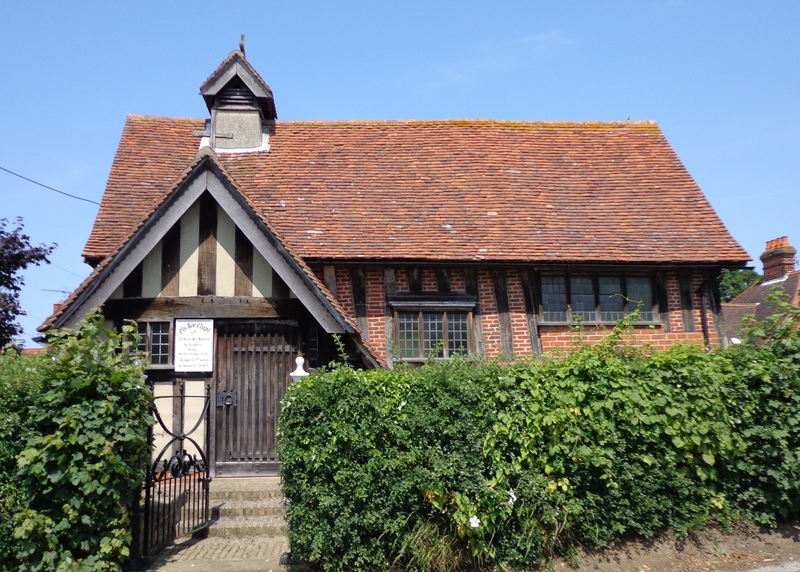 Originally the chapel was intended for those who lived in the alms houses, but now the congregation comes from all parts of Hadleigh with occasional tourists from further afield. On the first Tuesday in the month a celebration of the Eucharist, Holy Communion, is held using the Book of Common Prayer and including a sermon and hymns sung with enthusiasm. On the other three Tuesdays the service is Matins, Morning Prayer, again from the BCP, again with sermon and hymns. The Chapel predates the reformation and witnessed the journey of Rowland Taylor’s martyrdom in 1555. He gave his last coins to the folk in the alms houses as he was led up George Street to Aldham Common. The chapel is a spiritual resource to the people of Hadleigh in general and the residents of the almshouses (to the rear of the Chapel) in particular. It is also a focus for visiting tourists. It’s governing committee is committed to show casing local suppliers, artisans and craftsmen. The committee hope to raise sufficient funds to re-paint the internal plasterwork, install custom made cushions and replace the old carpet. Funds are raised from the congregation via the after service coffee and biscuits and from donations. So far over £600 has been raised. The ambition is to restore the 500+ year old Chapel back to its former important place in Hadleigh’s history.